*The start and end dates of this internship may be flexible. The desired internship duration is 6 months. DanceSafe is a 501(c)(3) public health organization promoting health and safety within the nightlife and electronic music community. Founded in the San Francisco Bay Area in 1998, DanceSafe quickly grew into a national organization with chapters in cities across North America. DanceSafe has two fundamental operating principles: harm reduction and peer-based, popular education. Combining these two principles has enabled us to create successful, peer-based educational programs to reduce drug misuse and empower young people to make healthy, informed lifestyle choices. 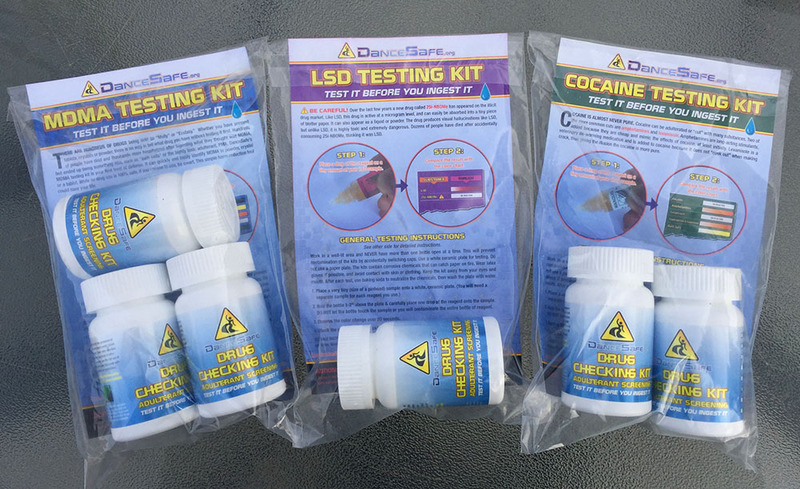 We are known for bringing drug checking to the rave and nightlife community in the U.S., and for distributing unbiased educational literature describing the effects and risks associated with the use of various drugs. We neither condone nor condemn drug use. Rather, we provide a non-judgmental perspective to help support people who use drugs in making informed decisions about their health and safety. 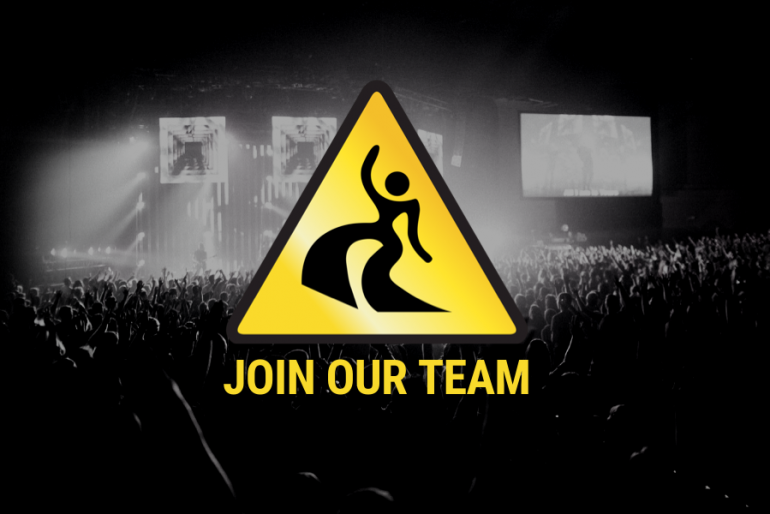 DanceSafe seeks an intern to assist the Director of Operations with communication, chapter development, and program efforts. The ideal candidate is already a member of the drug policy reform and/or harm reduction communities, carries themselves in accordance with the Principles of Harm Reduction, and has a baseline understanding of common drugs and the nightlife community. This position has been filled. Follow us on Facebook, Instagram, and Twitter to learn about other DanceSafe opportunities.